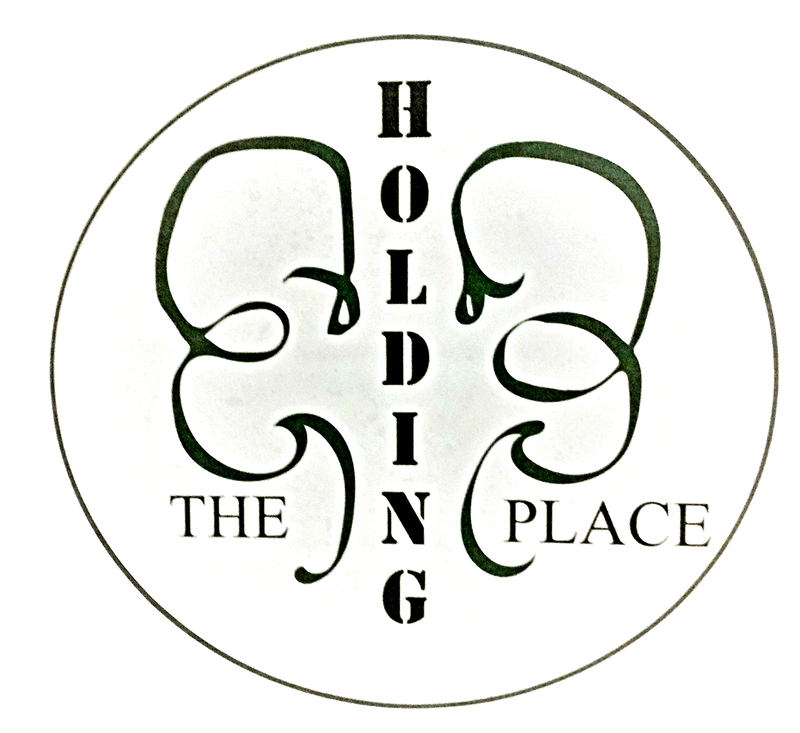 Grand Opening Month at The Holding Place celebrated authors, artists, and the vendors whose merchandise is contained within The Holding Place and invited customers to come in and meet them up close and personal. Guests also learned about The Holding Place package holding services and had a chance at giveaways totaling over three hundred dollars. Meet the Artist #2 : Watch the Walk and Talk with L.P. McCowan, designer of the canvas prints Love and Pretty, and the author of Love, Nothing, Pretty-Prose. Amateur Photographer and Writer M.Preston Maddox shared his prints, greeting cards, and note cards with participants. Meet, Greet, and Treat: Authors Nisti K Delgroothe, Marvin Harvey, and L.P. McCowan were present to discuss their books, sign books, and answer questions about upcoming projects. Treats provided by local bakery, The Donut Shop (Keystone Ave.)! One FREE Seat in the new workshop: Unleash Your Creative Beast!